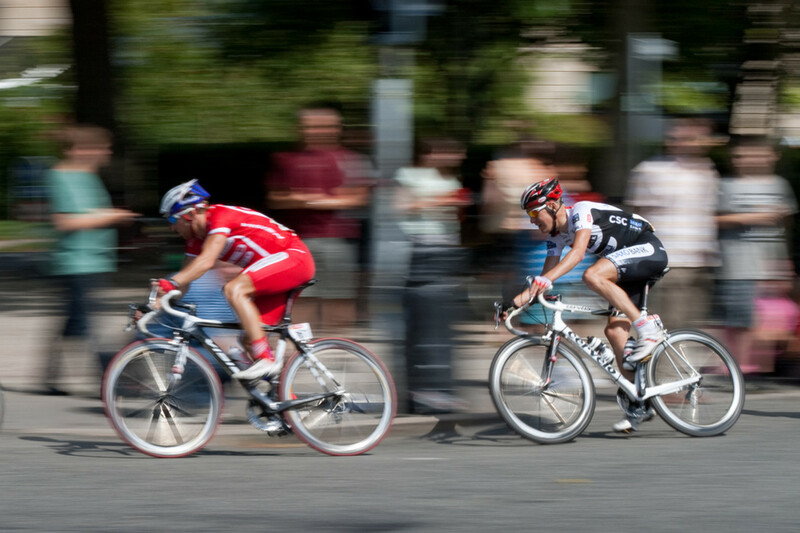 When you're out for a ride it can be an extremely annoying sound to hear your bicycle brakes squealing every time you press down on your brake levers. The good thing is that it should not be affecting the efficiency of your braking even if the noise is getting rather annoying. Even better news is that it's relatively easy to fix squeaky bicycle brakes in a few simple steps. Sort those noisy brake calipers, canilevers or V Brakes with the steps below. 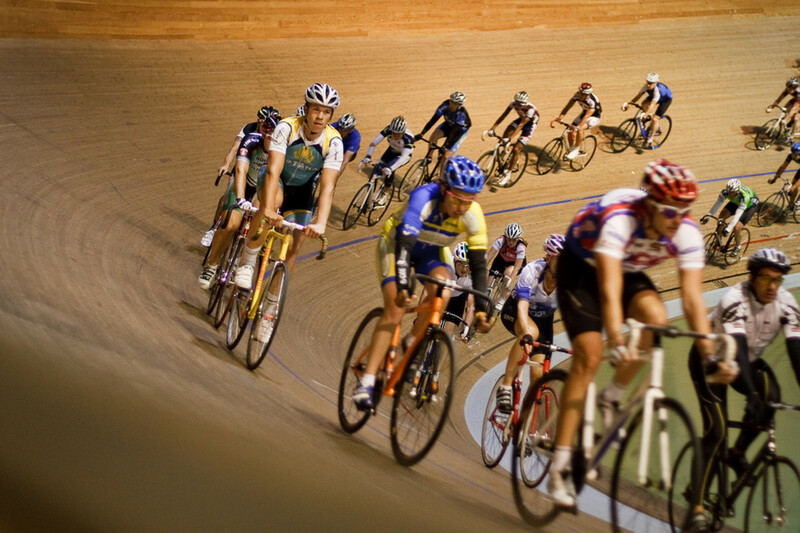 How can you stop your bicycle brakes squeaking? What can you do to stop your bicycle brakes from squeaking? If your rim is dirty or has picked up a residue over time which make be causing additional friction and leading to noisy braking it is vital that you clean your bicycle rims before taking any other action. Initial cleaning can be done with a simple cotton cloth to remove any dirty or residue however if this does not prevent braking noise while cycling you can also use a cleaner such as Acetone which will not leave a residue on your rims leading to impaired brake performance. Try not to use a soap based cleaning product as this can impair braking performance by coating your bicycle rims with a fine soapy layer and as we all know- soap is slippery! 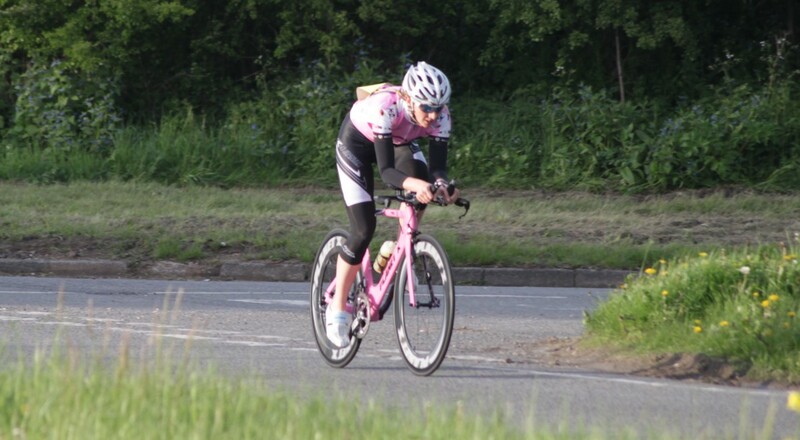 Excessive noise when braking can be rather irritating and the avoid such an excruiciating sound (think teacher scraping her nails down a school blackboard) a cyclist needs to "toe-in" the brakes pads so that the front edges of the brake pad make contact with the rim first. As your brake pads wear, the toe-in wears away so old pads tend often to be the ones which need their toe in to be adjusted. New pads often already have a toe-in built into their pad already however With bolt-on types such as road caliper brake pads you will need to set toe in at the time of fitting the brake pads. The secret to effective toe-in of your bicycle brake pads and fixing squeaking bicycle brakes is in your wallet. 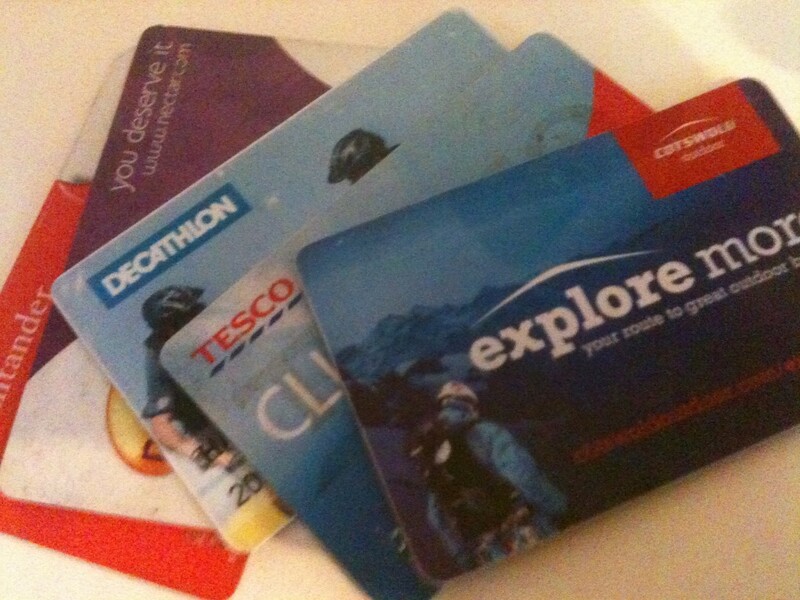 All those credit cards and store loyalty cards have a use in your cycling toolbox as they are all relatively thin while being stong. A credit card has a width of around a milimeter which means they're ideal for making minute adjectmenst to your brake set up. You can spend money on specialist tools to help set toe-in of your brakes however you don't always need a bicycle specific tool for the task. Fit screw or fix your bicycle brake pads and shoes as standard. Once fitted squeeze your brakes and slide the edge of your credit card between brake pad and the rim at the rear few millimeters of the brake pad. 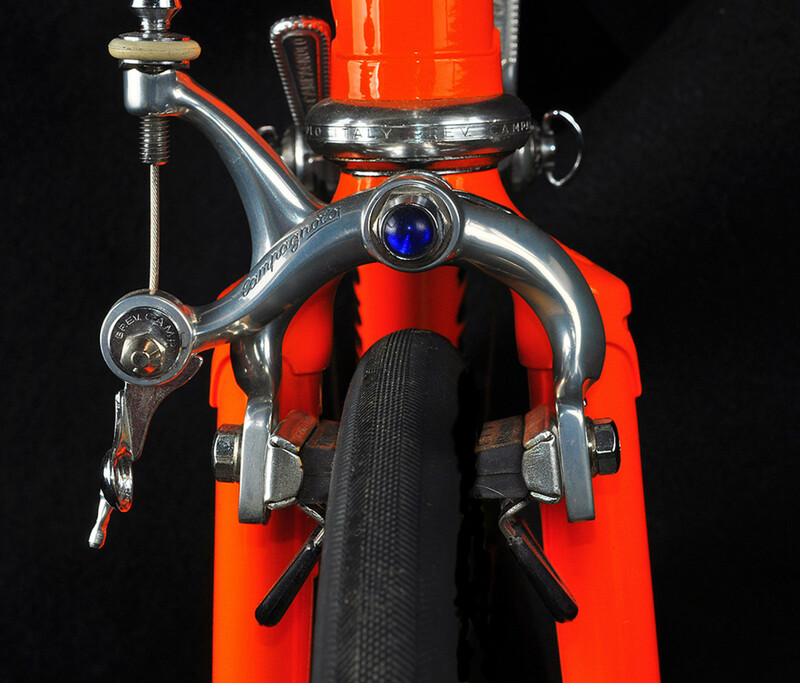 Squeeze your brake levers fully in and simultaneously loosen off the nut that holds the brake in place. 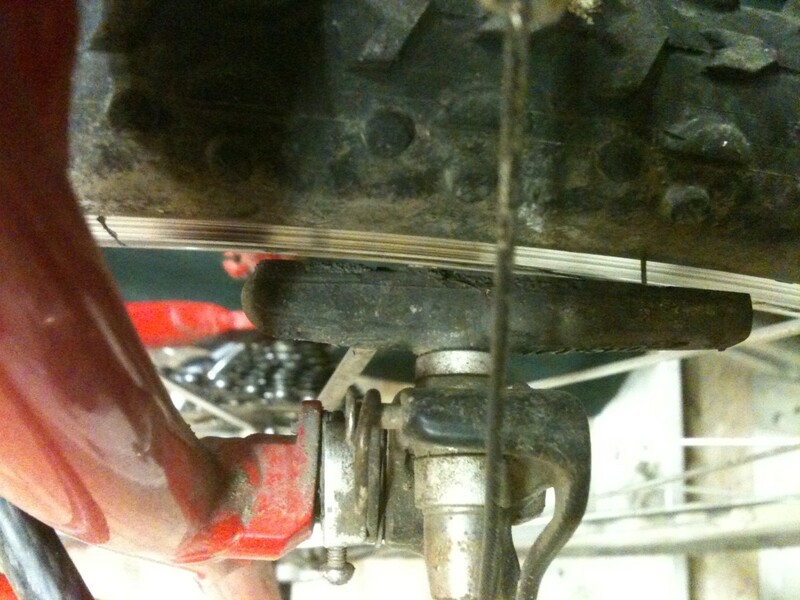 This will force the brake pad to become slightly diagonal to the rim. Tighten off the bolt which holds the brake pad and shoes in place and then repeat the process for your remaining brake pads for quieter and more effective braking. 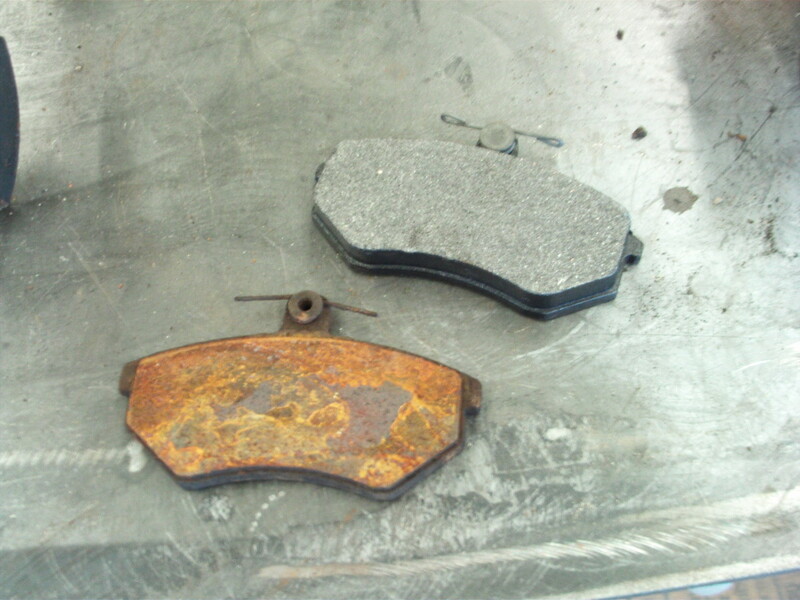 Need some new brake pads? Kool Stop brake pads with built in 'toe-in' for quiet and effective braking. Kool Stop mountain bike brake pads ideal for V-Style brakes and Cantilever brakes. These have a pre-built toe-in to reduce noise when braking and clean the rim. Useful hub. Using the credit card for toeing-in is a good tip so I'll try this the next time I adjust my brakes! Very useful - thank you. My sister's bike is currently having some brake problems - I'll have to go check it out!